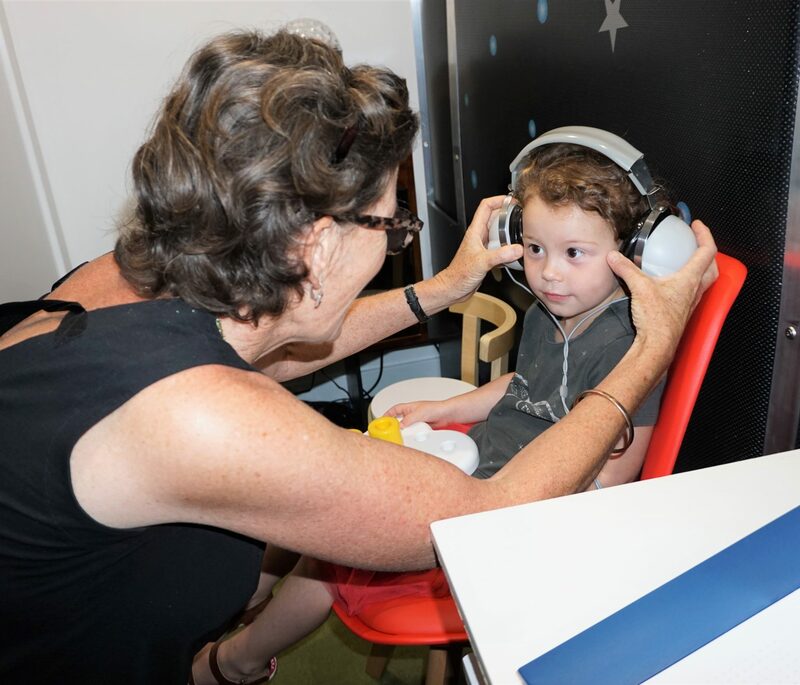 Newcastle Hearing Centre can assess hearing in children from 8 months onwards. 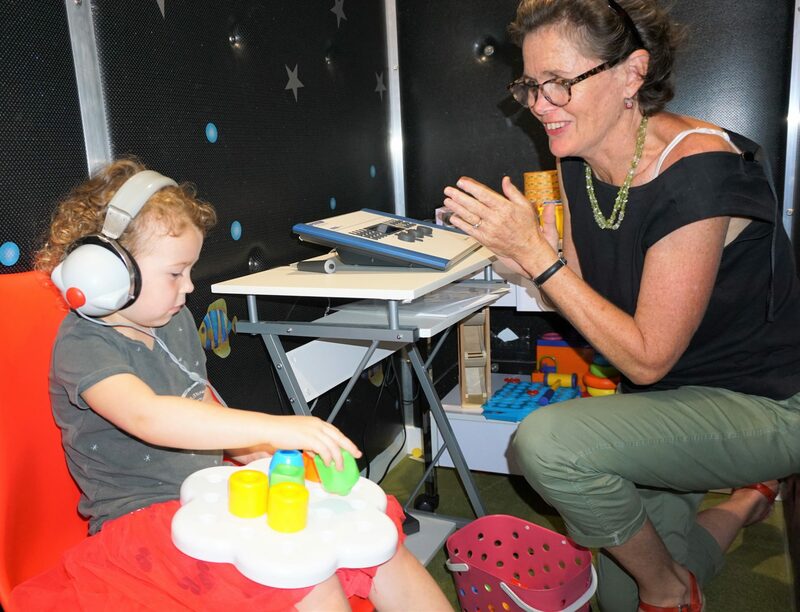 Sally uses a variety of games and techniques to determine the type and level of hearing loss. The fees for our audiology service range between $120 – $162 depending on the type of testing that you require. You may require a combination of two different tests to complete your hearing assessment. Newcastle Hearing Centre is under the directorship of Dr Niall Jefferson. This means that with a valid referral from your GP, a Medicare rebate will be applicable for your consultation. New referrals should be addressed to Newcastle Hearing Centre. If you are a patient of Dr Niall Jefferson at Ear Nose Throat Newcastle, you do not need a new referral from your GP. Your current referral will be sufficient to allow us to claim through Medicare for your hearing assessment.